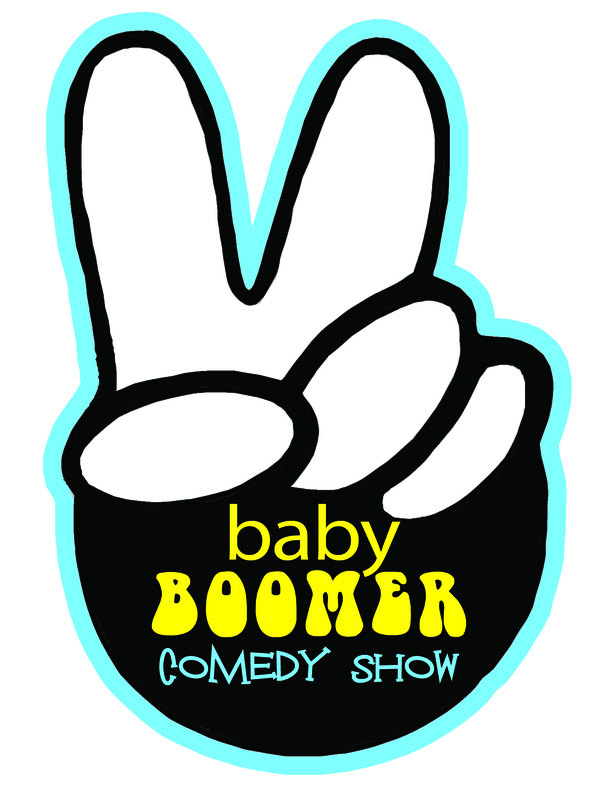 Comedians Jan McInnis and Kent Rader to perform their Baby Boomer Comedy Show in Sturbridge, Mass. .. click here to read about it! Test your knowledge and see if you can name these 4 songs as well as Jan did! Here’s a link to a radio interview in New York.